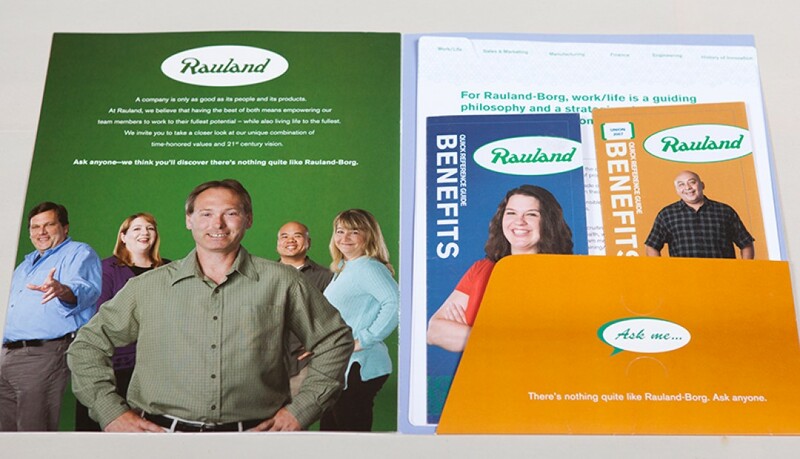 NeigerDesign created a brand for Rauland-Borg which serves as an umbrella theme for recruitment and Work/Life communications. 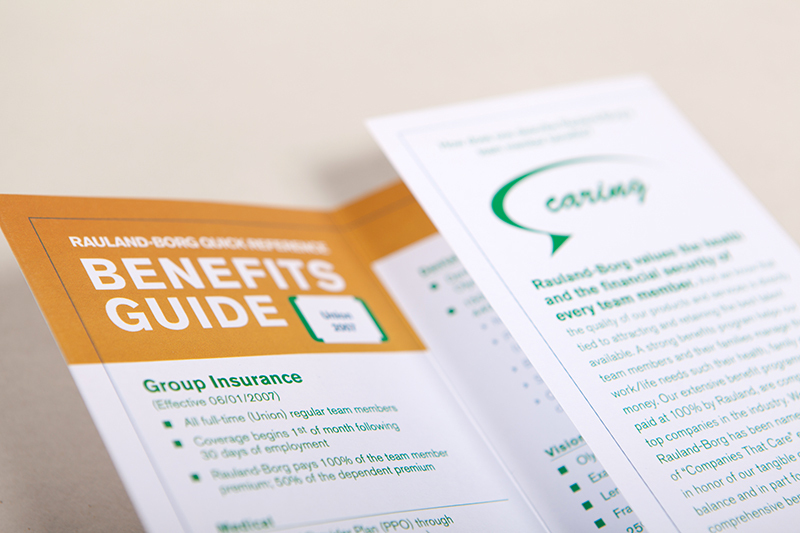 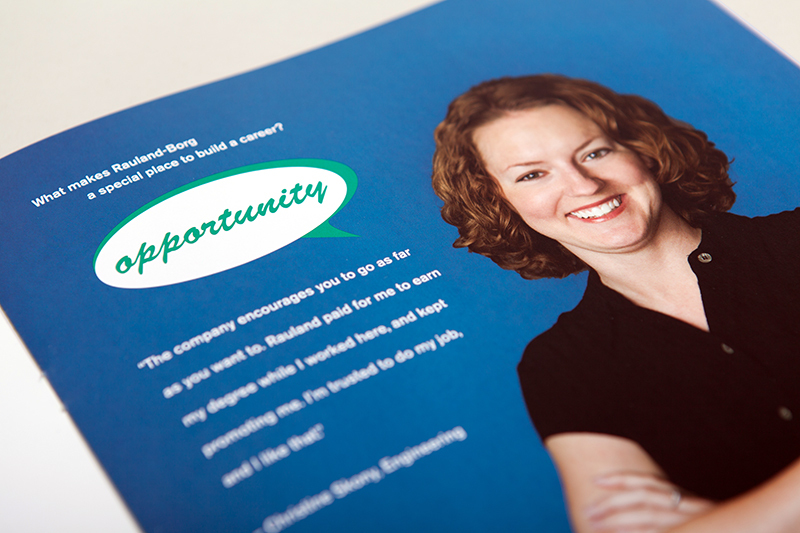 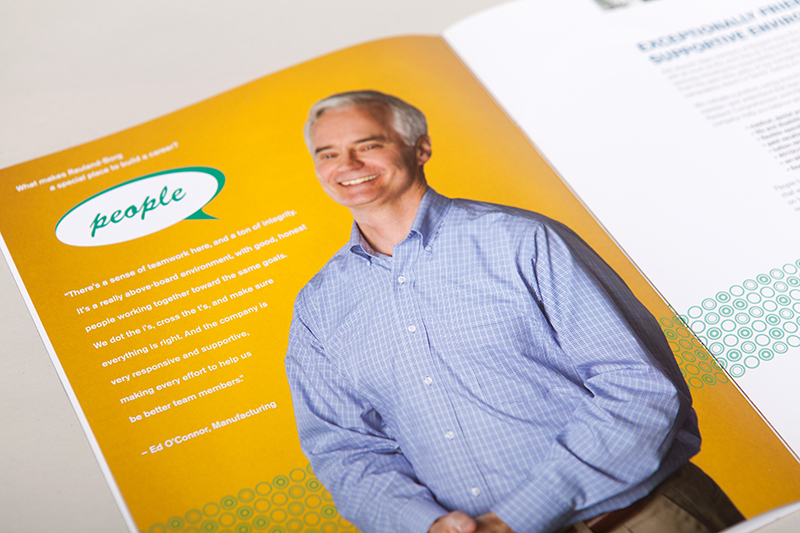 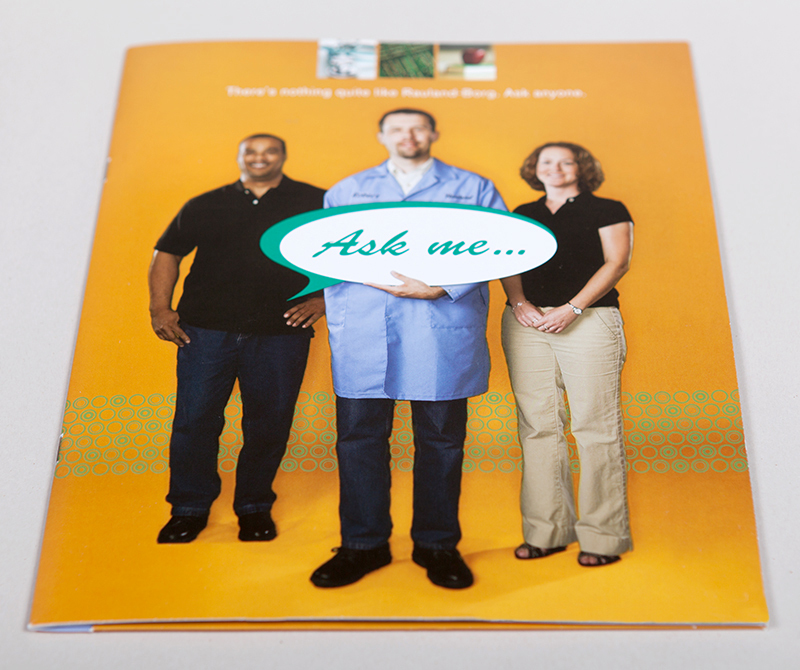 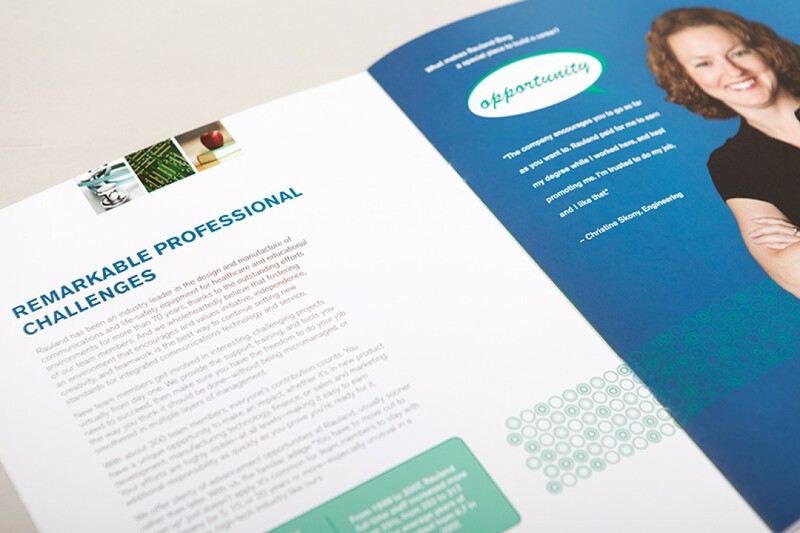 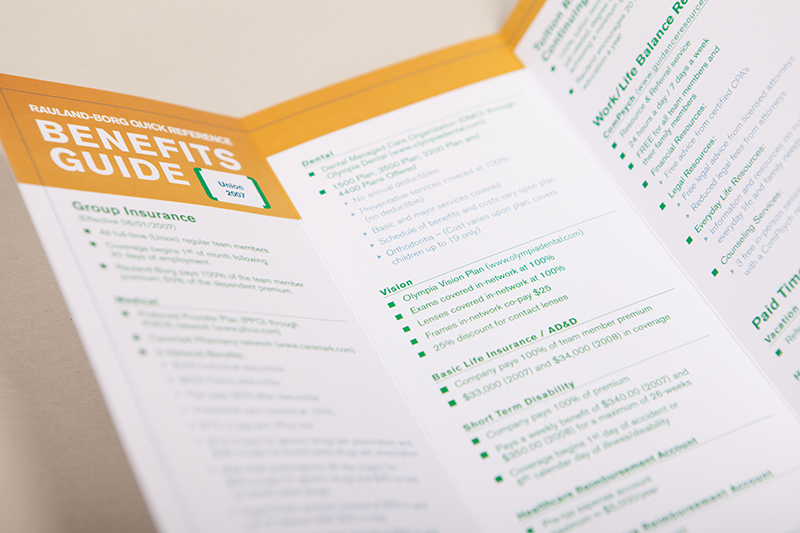 The print materials were complimented with a flash presentation distributed at career fairs. 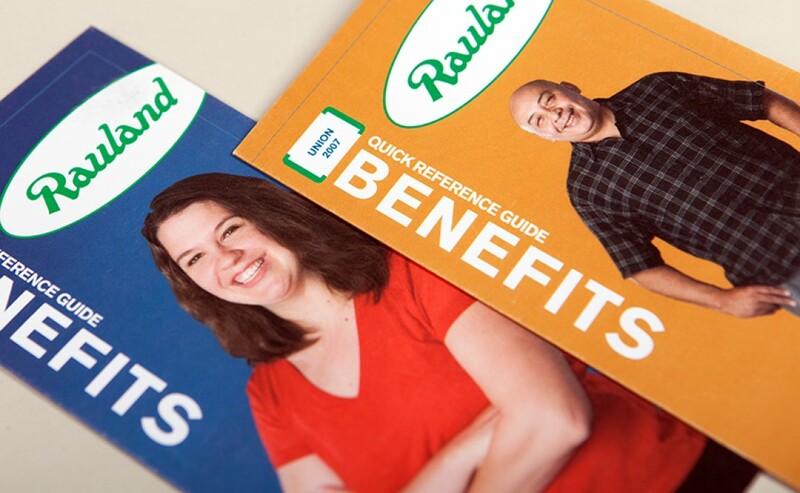 We designed recruitment tools to highlight the unique benefits of working at Rauland-Borg including company benefits, activities, and programs.